The world’s largest bank, Wells Fargo & Co (NYSE:WFC), is accelerating its global expansion while keeping an eye out for bad investments. The bank is on the lookout for stable loan portfolios in the European economy. Wells Fargo & Co (NYSE:WFC) has been quite active towards global expansion in the last four years including its $6.4 billion UK commercial real estate loan portfolio purchase from Commerzbank AG. The bank purchased Burdale, asset-backed lender, for $862 million and its investment in oil business with one of BNP Paribas SA (EPA:BNP)’s North American oil businesses is another step towards global expansion. 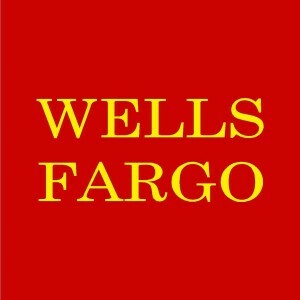 Wells Fargo & Co (NYSE:WFC) announced its third quarter 2014 results last month with net income of $5.7 billion over the revenues of $21.2 billion during the quarter. Its diluted EPS was $1.02 during the quarter along with total average loans of $833.2 billion and average deposits of $1.1 trillion at the end of the quarter. Earlier, the bank announced that it is undergoing discussion with the government authorities to resolve a lawsuit that puts the bank responsible for offering ineligible home loans under a federal insurance program.